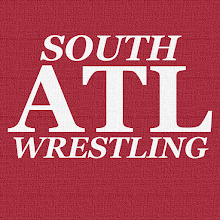 South Atlanta Wrestling: Twitter Poll: Which Member Of Team TAG Should The ACTION CEO Punch First? Twitter Poll: Which Member Of Team TAG Should The ACTION CEO Punch First? Just realized some of y'all may not be familiar with Team TAG somehow so here's a visual aid. If you have Twitter, VOTE NOW!